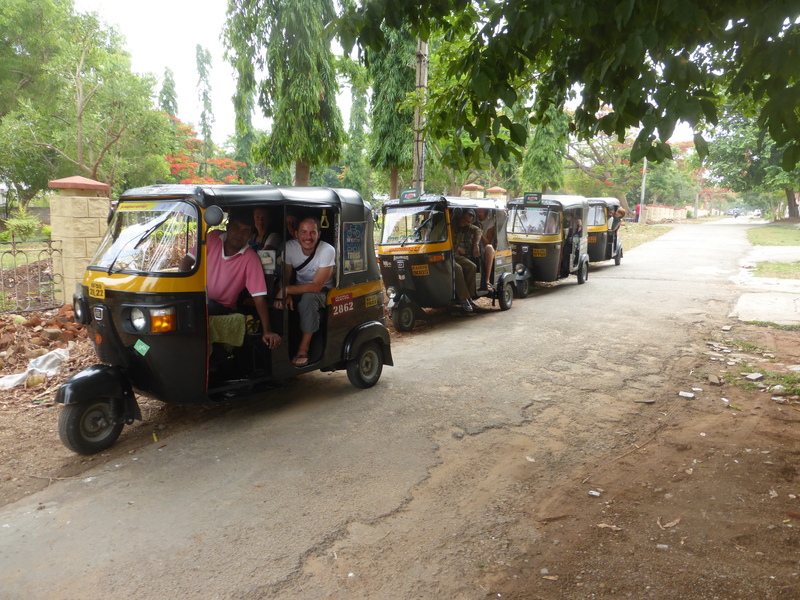 Priya kindly reviews our MYCycle Tours to the Club Mahindra community. Her family, from Mumbai, that’s Priya, her husband Hashin and son Tarun, joined us on Srirangaptnam tour. 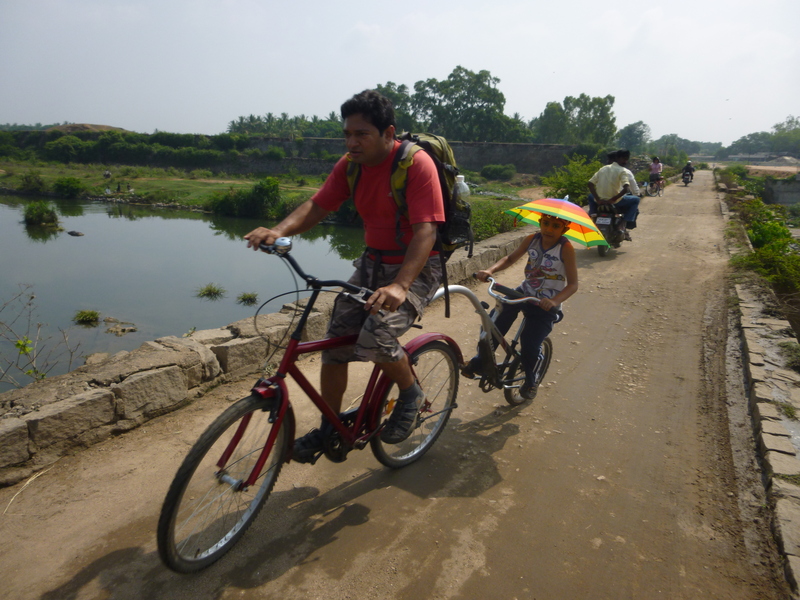 We’ve had many families join our tours but this was the very first young Indian family and whilst they are trail blazers and cycling is becoming more of a leisure thing in India amongst young people, we hope we will see more Indian families trying out cycling. Giacomo from Centro Yoga Belluno brought a lovely group of Italian guests to stay with us. 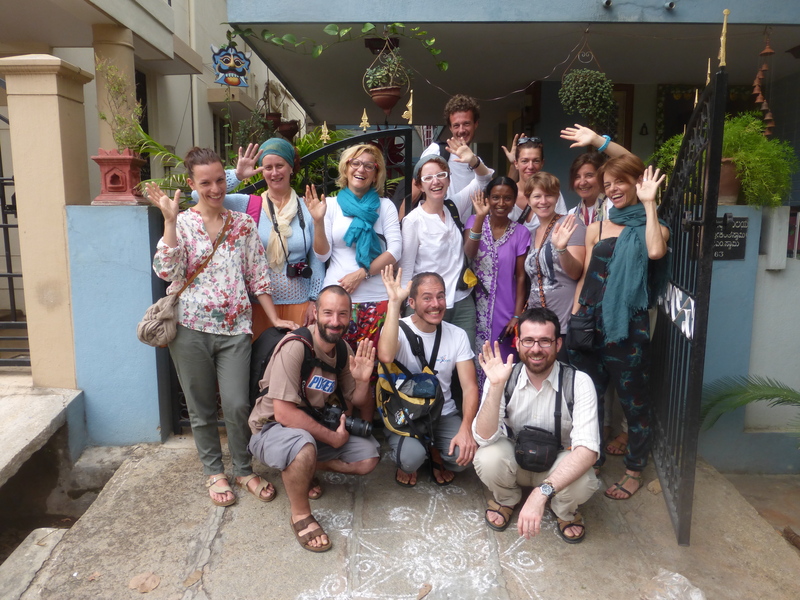 They all practice yoga at the centre in Italy and visited the BnB at the end of their tour of India. They couldn’t fit in one of our MYcycle tours but Vasanth arranged a Fare’s Fair Rickshaw Ride covering Mysore City, Palace and parts of the amazing Srirangaptnam. Another example of the team working together to meet the needs of our wonderfully diverse guests. So we’re happy to cater for groups even at the BnB. As we’re so small it has to be arranged in advance and usually out of our main season (that’s the winter months).